God created each of us with a purpose. That’s why at Concordia University Wisconsin, we grow not only in what we know, but as the people God made us to be - creative, passionate, and faithful. To use our gifts in the service of others. To live out a greater mission. To go outside of our comfort zone and to live a life that is uncommon. 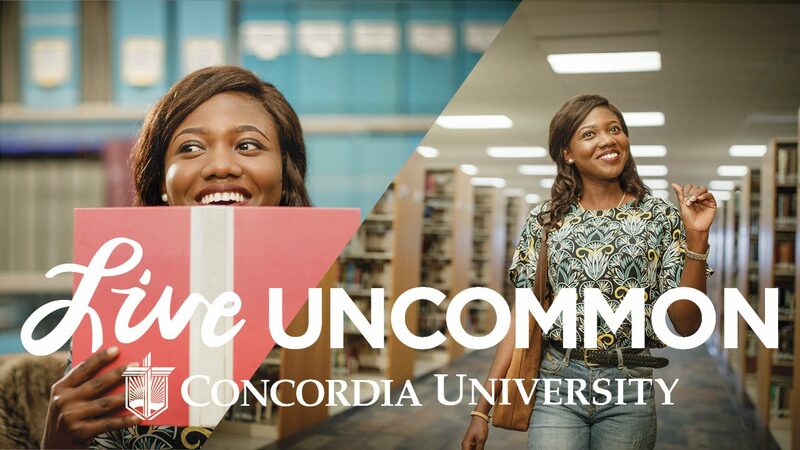 It isn’t the easiest way, but at Concordia it’s the only way. Author Talk: Dr. Steve Gerner and Prof. Eugene Pitchford's "Superhero Educator"